How To Rent A RoRo Container? | Trienekens (Sarawak) Sdn. Bhd. 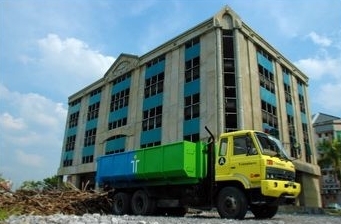 Home / Container For Bulky Waste / How To Rent A RoRo Container? Rental charge is based on a 3-day use and varies according to container size. Presently, Trienekens’ RoRo containers come in 10 cbm, 16 cbm and 20 cbm sizes. To find out more, please call +6082-612300.